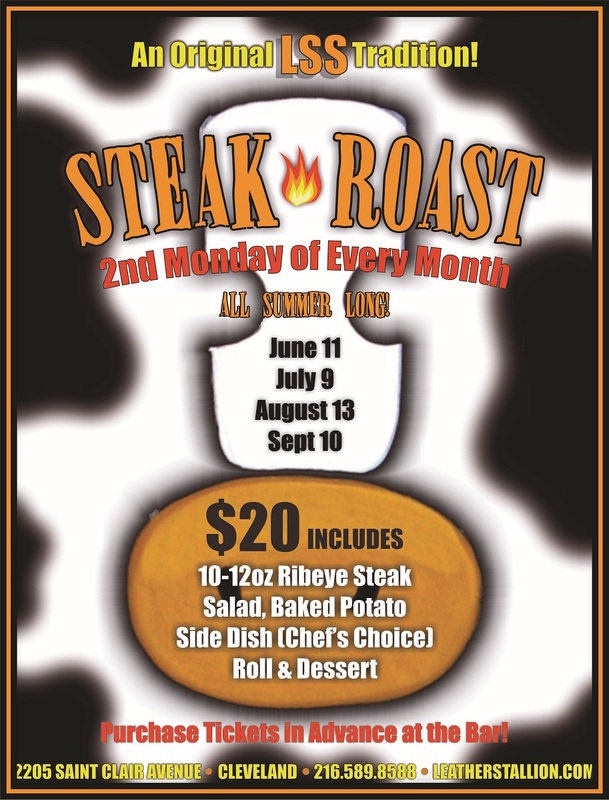 Our final summer steak roast of the season! Don’t miss out on a great meal and fun and drink! Advance tickets are limited!! !